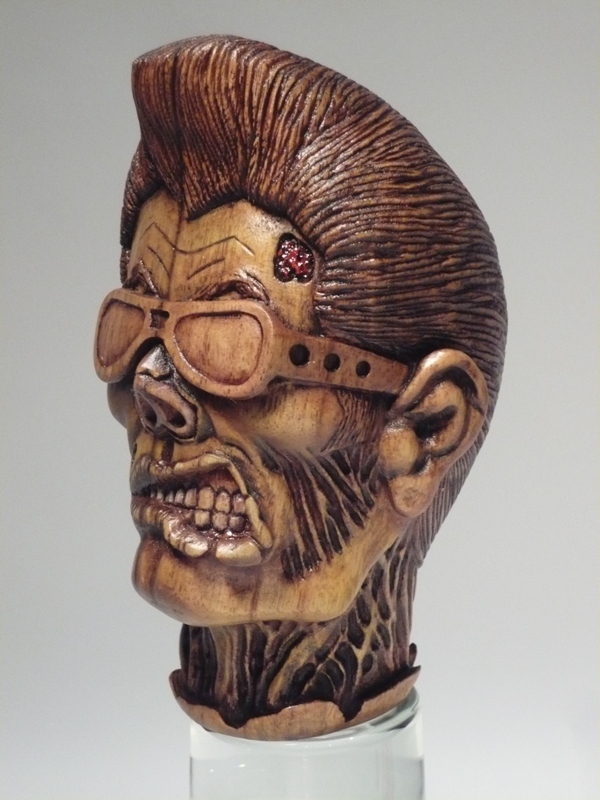 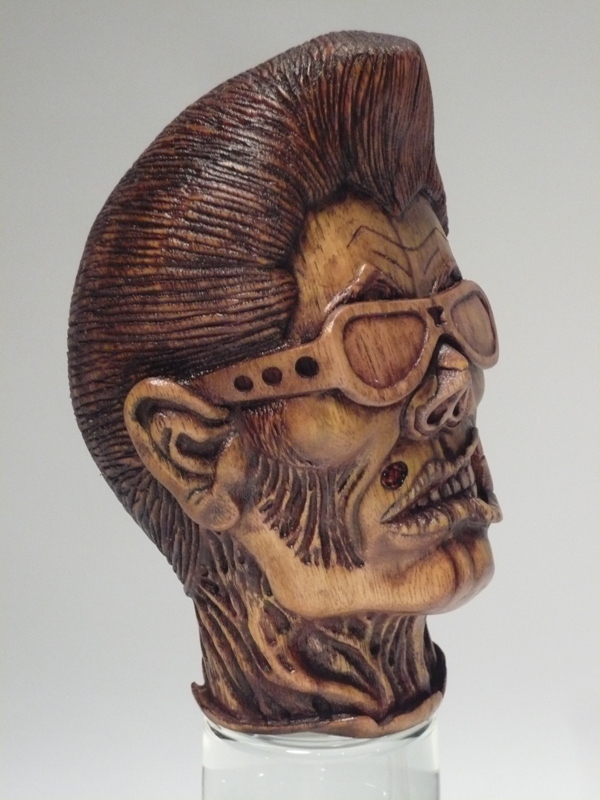 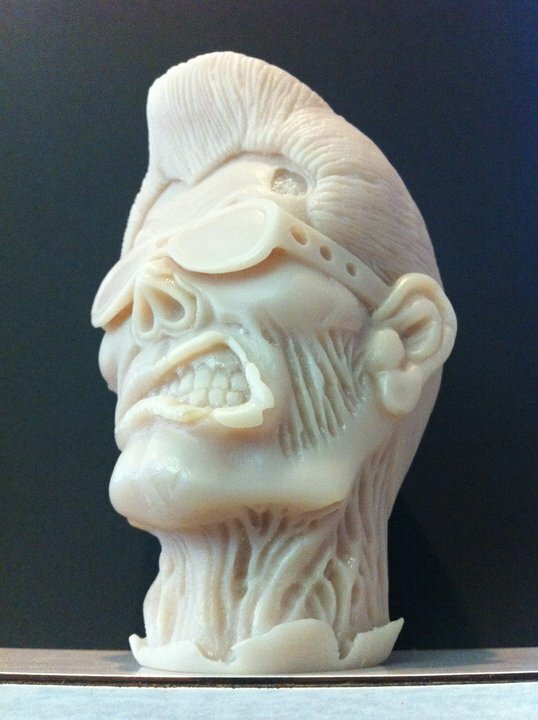 Marcus Thorn of Tiki Beat has just released some limited edition resin versions of his awesome shrunken head carving – perfect as a shifter or for the trophy cabinet! 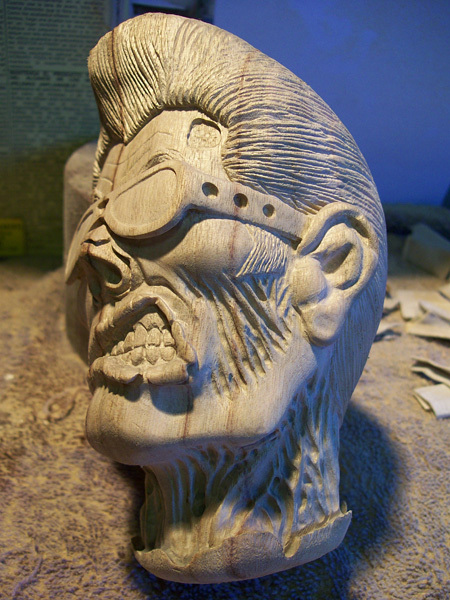 For more info drop him a line on his website or facebook page. 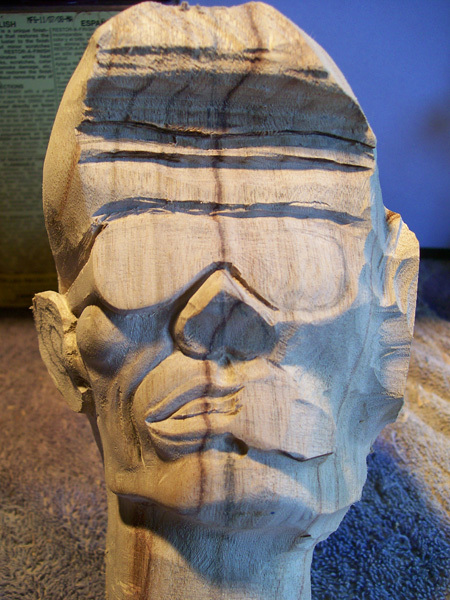 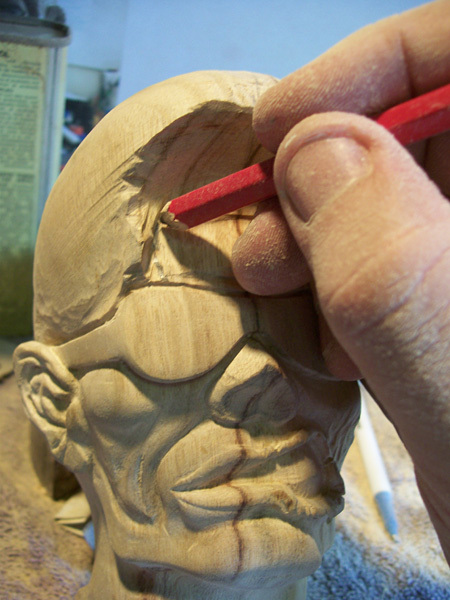 And some pics of the original carving for those who haven’t seen it before.